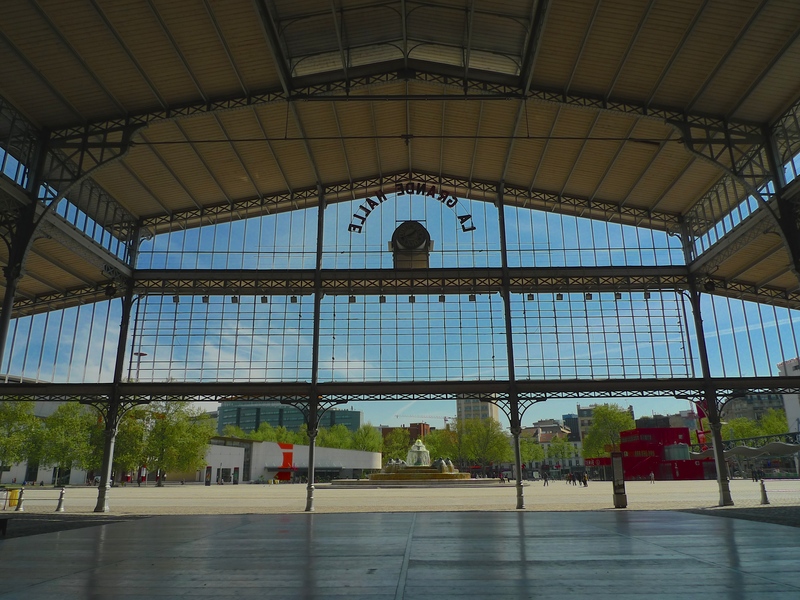 NOW A CULTURAL CENTRE hosting trade fairs, exhibitions, music festivals and open-air cinema screenings, La Grande Halle de la Villette at the southern end of the Parc de la Villette once hosted events of a very different kind. The French architects Jules de Mérindol and Louis-Adolphe Janvier designed this enormous cast iron and glass structure covering an area of 20,000 square metres. Construction work began in 1865 and the building was opened in 1867. When it opened it was known as the Grande Halle aux Bœufs (the Great Hall of Cattle), which gives the clue as to its original use. 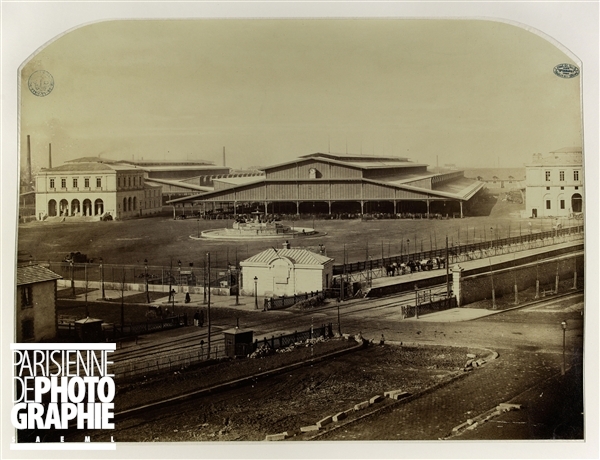 Far from being the cultural centre it is today, the Grande Halle aux Bœufs was a huge abattoir despatching some 4,500 cattle per day to feed the population of Paris. La Villette, in the northeast of the city, was the place Baron Georges-Eugène Haussmann chose to relocate the abattoirs and meat markets forced out of the centre of the city as he embarked upon the major redevelopment of Paris in the second half of the nineteenth century. Quite soon La Villette became known as la Cité du Sang (the City of Blood) but it also became as much part of the ‘Belly of Paris’ as the wholesale fresh food market in Les Halles characterised so well by Émile Zola in his novel Le Ventre de Paris. 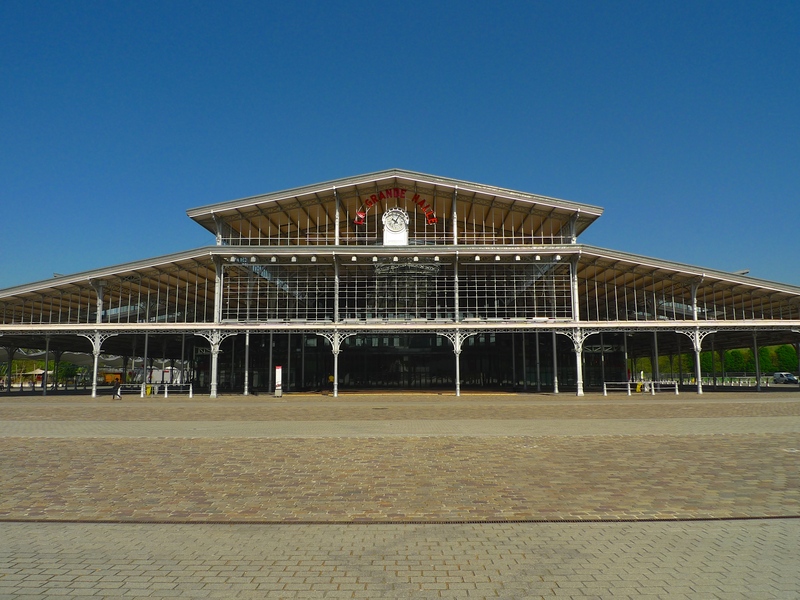 The Grande Halle aux Bœufs survived as a working abattoir until 1974 when it was closed and its activities moved to Rungis, a commune in the southern suburbs of Paris in the département of Val-de-Marne. The wholesale fresh food market at Les Halles had moved to Rungis some three years earlier. The Marché d’Intérêt National de Rungis is the large wholesale food market serving the Paris metropolitan area and beyond and it is said to be the largest food market in the world. 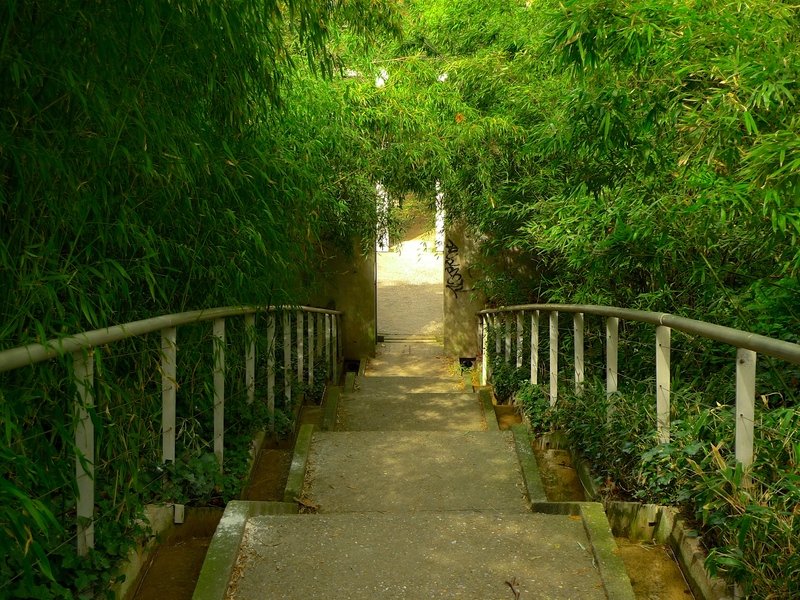 The City of Paris ceded the land at La Villette and its management to the French government and in 1979 l’Etablissement Public du Parc de la Villette was created to restore and manage the 55-hectare site. The Grande Halle aux Bœufs became a monument historique. 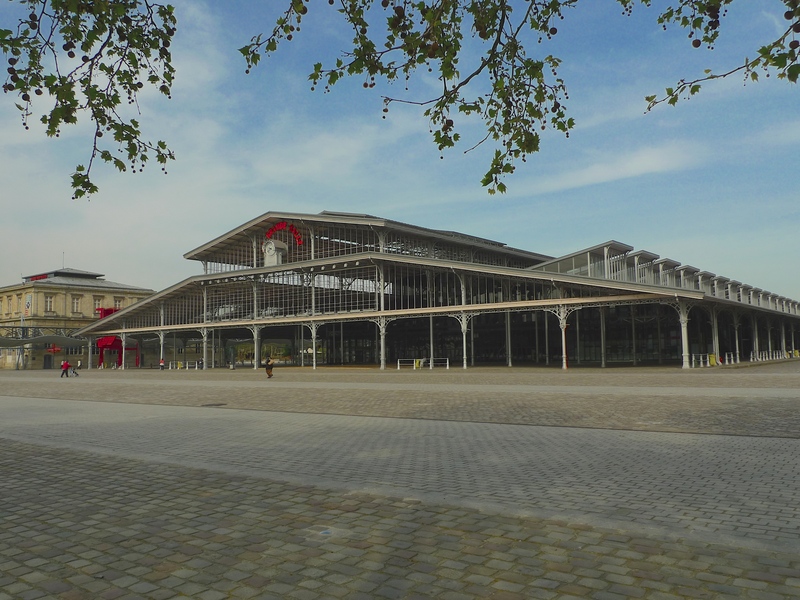 In 1982 the Parc de la Villette was included in François Mitterrand’s Grand Projets and Bernard Reichen and Philippe Robert (Reichen et Robert & Associes) were selected to restore the Grande Halle aux Bœufs. 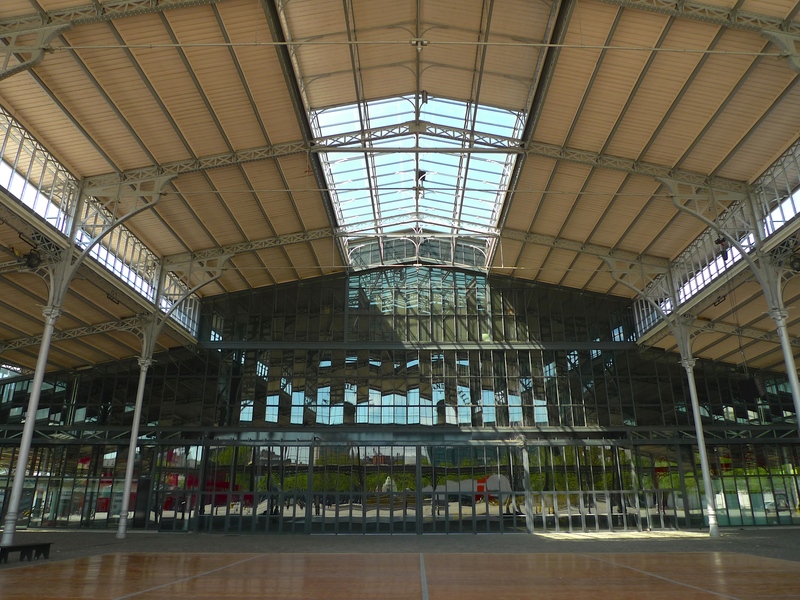 The work was completed in January 1985 and the Grande Halle aux Bœufs was renamed La Grande Halle de la Villette. Another renovation was carried out in 2005 – 2007. Walking under the main canopy at the front of la Grande Halle is like walking back in time. By the mid-nineteenth century the Renaissance tradition of architecture had lost its appeal and Parisians needed something to symbolise a new era. Two new opposing technologies, delicate glass and sturdy iron, used in combination provided a breathtaking solution. Glass and iron symbolised the new era of modernity and progress and these materials began to be used extensively in new structures across the city. Nothing symbolised the age of modernity more than the coming of the railways and in 1859, Jacques Ignace Hittorff constructed an innovative railway station, the Gare du Nord, using glass and iron as the main materials. In the 1860s, department stores such as the La Belle Jardinière and Le Bon Marché began to use glass and metal in the construction of their exteriors. 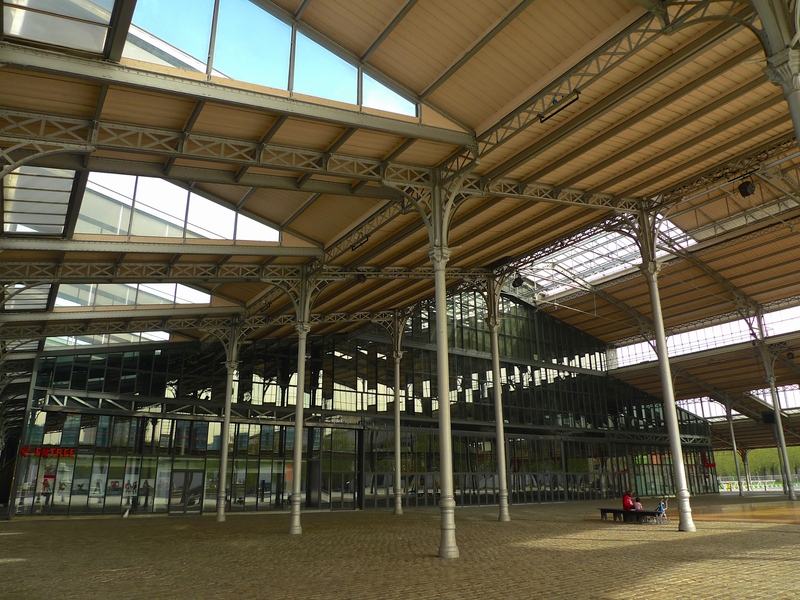 Victor Baltard’s glass and iron pavilions at the wholesale food market at les Halles and Henri Labrouste’s sumptuous reading room at the Bibliothèque Sainte-Geneviève are other fine examples of the use of glass and iron in large scale building projects. Underneath the canopy of la Grande Halle de la Villette is a specially constructed dance floor often used by students from the neighbouring Conservatoire de Paris, a prestigious college of music and dance founded in 1795. In the roof above are other regular visitors who help to shape the sound tapestry of this building. Outside La Grande Halle is a fountain, La fontaine aux lions de Nubie. 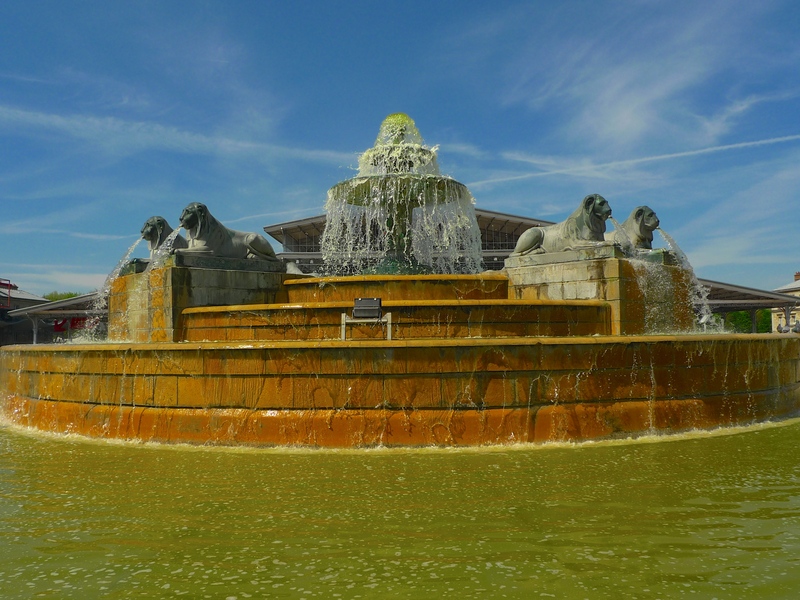 Designed by the French mathematician and engineer, Pierre-Simon Girard, the man responsible for the planning and construction of the Canal de l’Ourcq, this fountain was originally located in the centre of Paris in Place du Château d’Eau, now Place de la République. When the Grande Halle aux Bœufs was opened in 1867 the statue was moved here and served as a water trough for the cattle before they met their fate. In its heyday la Grande Halle aux Bœufs stood at the centre of the Marché aux Bestiaux de la Villette, the enclave of abattoirs and meat markets that helped to feed Paris. It was built using the new technology of glass and iron in combination, a concept that some at the time would have no doubt have found controversial. Today, this glass and iron structure has survived to stand within a stone’s throw of another new and very controversial building, the long-delayed and over-budget Philharmonie de Paris, the city’s new, state-of-the-art, concert hall. 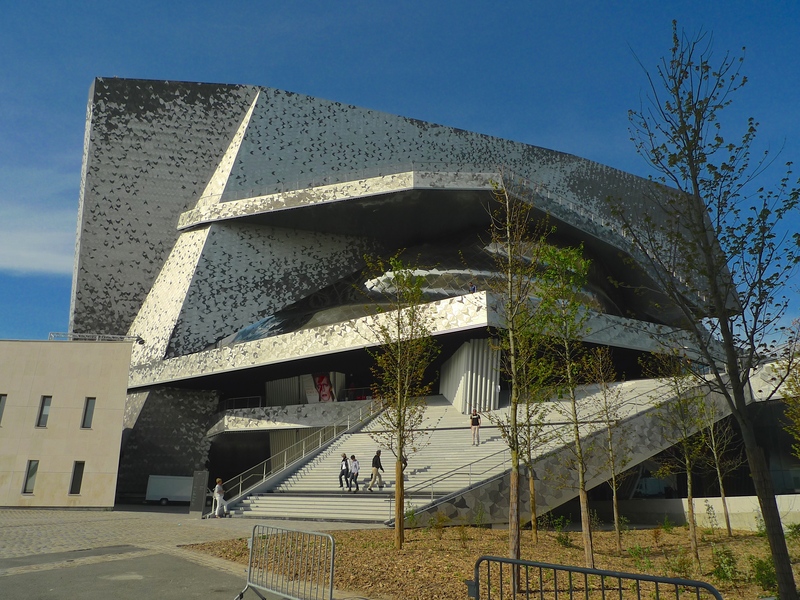 Considered by some to be an architectural jewel and by others a rusty spaceship crash-landed on the edge of the city, the Philharmonie de Paris stands cheek by jowl with la Grande Halle de la Villette, each in their time symbols of modernity and progress. 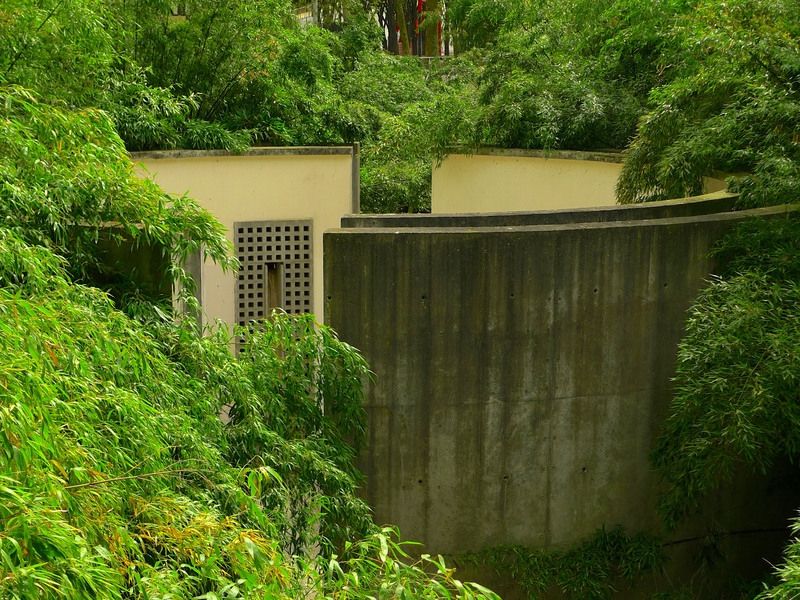 YOU PROBABLY WON’T find any reference to it in the guidebooks, the glossy magazine articles or the internet sites that bombard us with the ‘10 best things to see in Paris’ or the ‘Guides to Secret Paris’ – and yet le Cylindre Sonore is quite exceptional. “A cylindrical space that allows concentrated listening to the place, a contemplative rediscovery of oneself in transcendence of the place”. 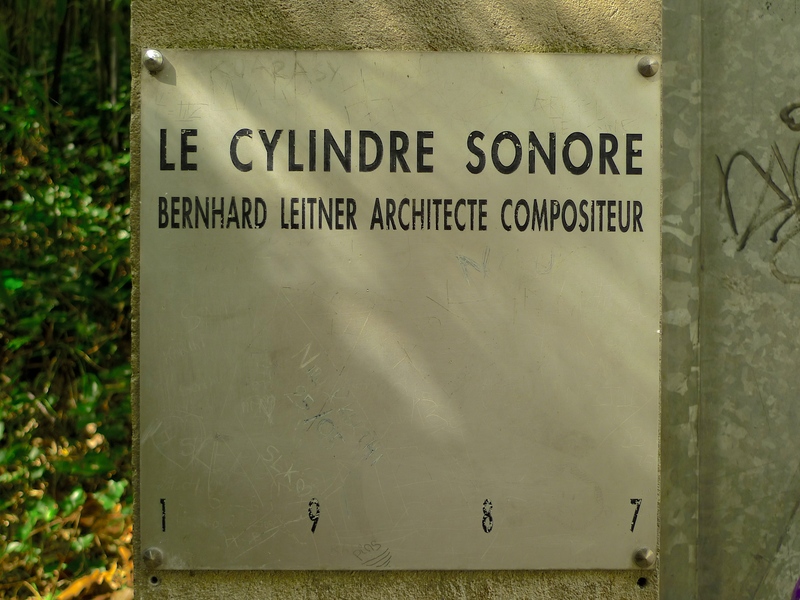 Le Cylindre Sonore stands some six metres below the level of the park and it can be approached by a staircase lined with tiny water cascades leading down from the Parc de la Villette to the Jardin des Bambous or it can be approached from the garden itself. 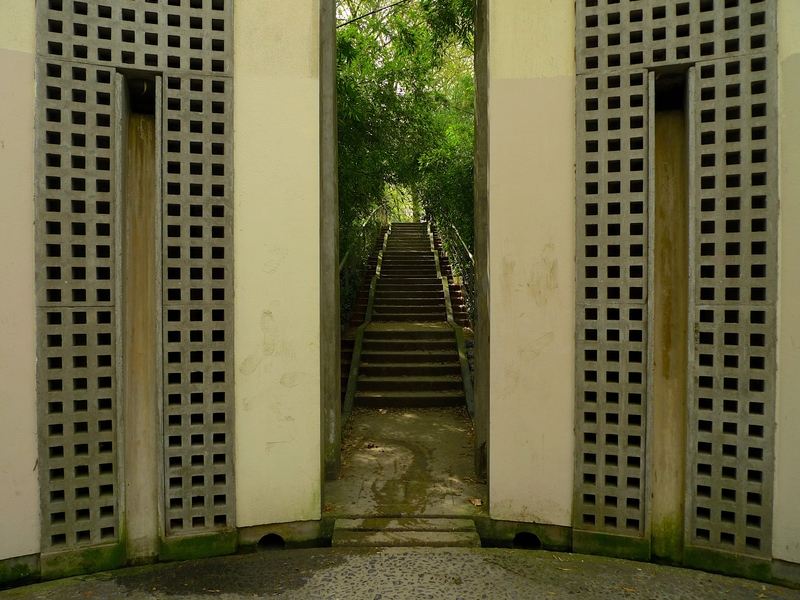 Either way, this sound space is designed so that one has to walk through it. 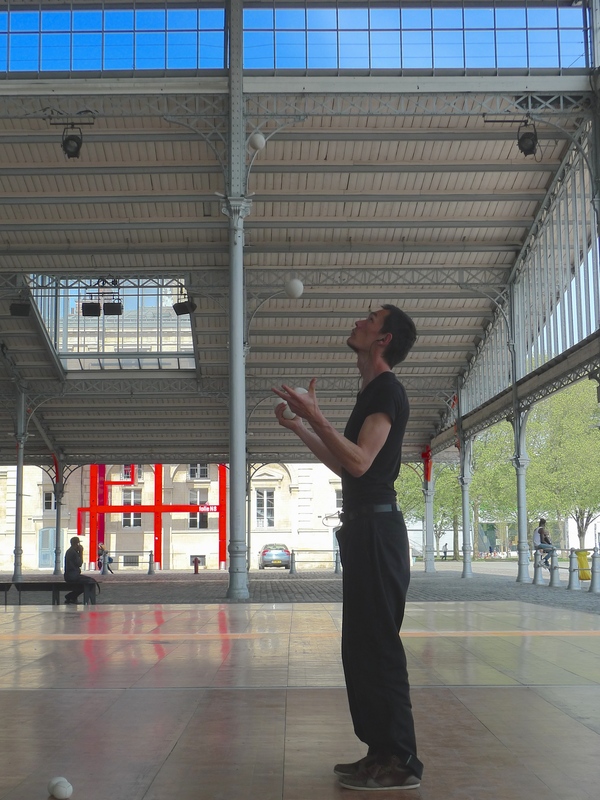 Le Cylindre Sonore is sound architecture displayed as public art but unlike Bernard Tschumi’s bright red follies that adorn the rest of the Parc de la Villette, it’s the sound of it rather than the sight of it that attracts attention. Five metres high and ten metres across, le Cylindre Sonore is in fact two cylinders with a space in between. 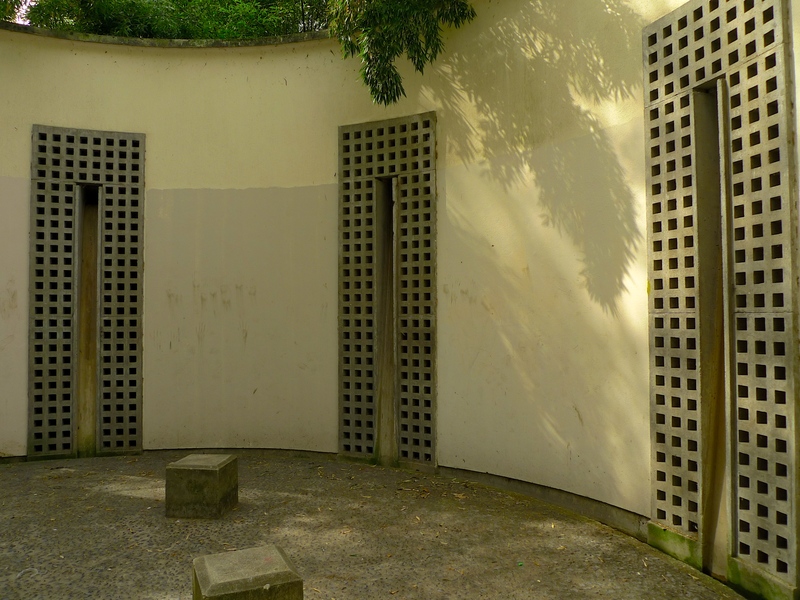 Behind the eight perforated concrete panels and between the two cylinders are twenty-four loudspeakers arranged vertically, three to each panel, forming eight columns of sound. 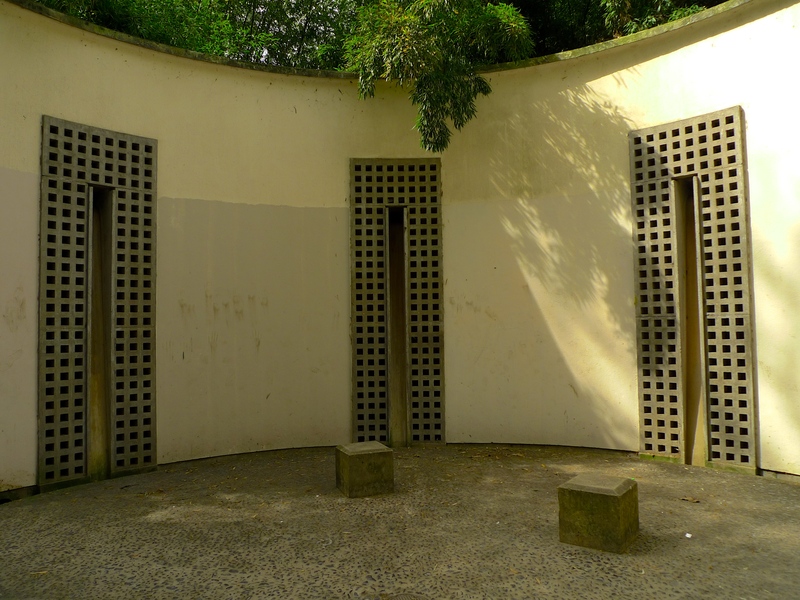 The circular space between the two cylinders provides access for the maintenance of the loudspeakers and entry to the underground control room. The inner cylinder acts as a resonance chamber with the curved surface shaping the sound. Standing in le Cylindre Sonore the sounds from the loudspeakers, the sound of water flowing from the columns to a pool beneath the floor, the sounds from the water cascades alongside the staircase and the circular framed sky above create a meditative space sequestered from the city. I spend much of my life recording the sounds of Paris. 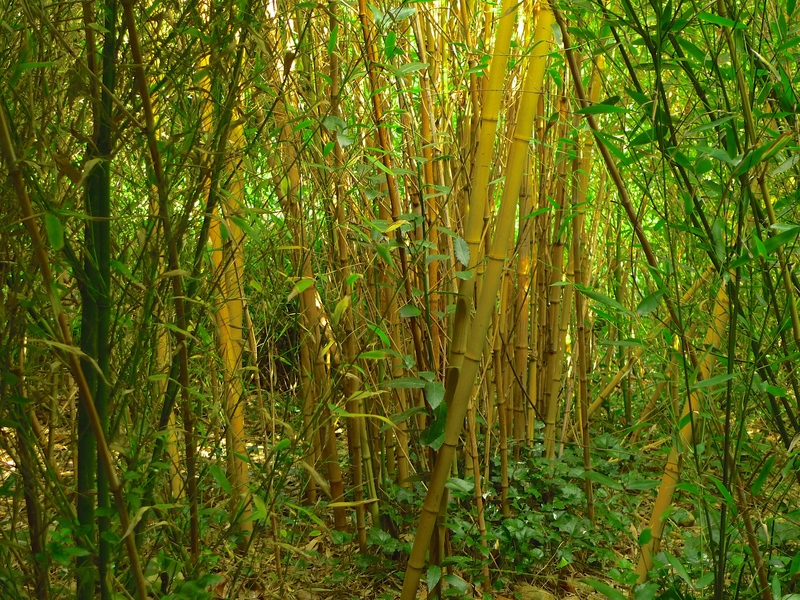 My practice mainly involves the relationship between sound and place and how sound can define, or help to define, a place. Very rarely though do I come upon a public space like le Cylindre Sonore where the sounds are the place.